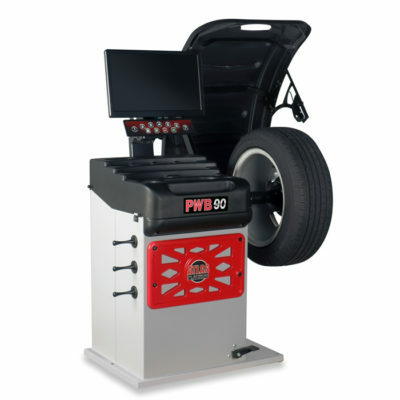 Working with American Automotive Equipment giant Atlas, Tyre Bay Direct are pleased to offer the UK market the ultimate tyre fitting equipment range. 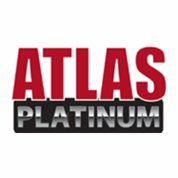 Introducing Atlas Platinum! Supplying a premium level service to your customers requires a higher quality of equipment than your average garage. This can mean high specifications, high speed, & high durability! It can also mean high brand value, something that looks the part and machines with presence! 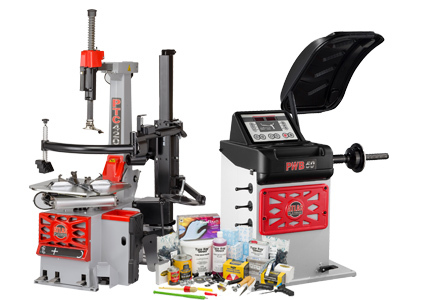 Having launched their tyre changing equipment range for the UK market in 2018 exclusively through Tyre Bay Direct, the Atlas Platinum range has gone from strength to strength, becoming a huge hit with our customers throughout the UK! Just take TQ1 in Torquay for example who recently purchase two Atlas Platinum packages! One for their garage and one for their high spec Tyre Fitting Van! This is one of the greatest fit outs we’ve ever seen. Take a look “Proof that once you go Platinum, there is no going back! [Case Study]” for pictures and more! 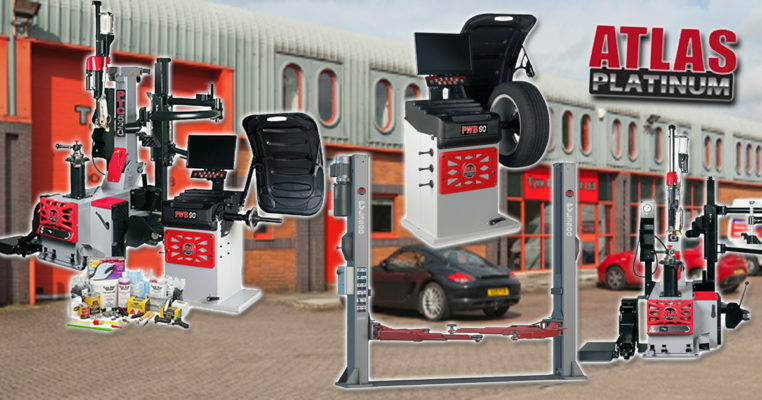 Just as seen above, our top of the class tyre fitting equipment range has equipped fitters with elite products that have increased their productivity, and provided that all-round higher quality solution to your high volume services. The durability of the Atlas Platinum range is evident across the board, from the two post vehicle lift to the brand new 2019 Atlas Platinum PWB90 Wheel Balancer. The range is constantly developing with new technology as well as input from fitters to ensure a machine that delivers across the board and wows your customers. Contact Tyre Bay Direct today on 01527 883 580. Our Platinum Account Management team are ready to help you invest in the greatest tyre changing equipment you’ll ever own! This entry was posted in Atlas Equipment and tagged Atlas Platinum, Wheel Balancer.